Mobile Data Terminal(MDT) & Double Din(2Din) solutions can apply in mobile resource management, in-vehicle surveillance, and fleet management applications. Mobile data terminal(MDT) & Double Din(2Din) allow trucks to track fleet owner's mobile resources and truck dispatching and management far more efficient. The mobile data terminal solutions are designed to withstand vibration to meet all the requirements of the carrier. with Mobile Data Terminal (MDT), you can obtain accurate data. 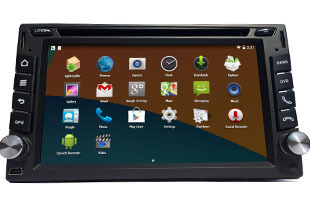 FITRIP manufactures various all in one mobile data terminals & Double Din(2Din). 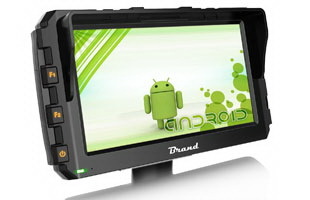 All Mobile Data Terminals & Double Din(2Din) can be customized for customers. Two years warranty is basically guaranteed. 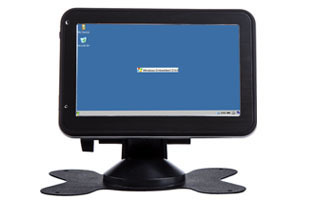 W7 is an Android/Windows CE mobile data terminal(MDT) with RFID reader. It based on Quad-core ARM Cortex-A9 MPCore processor 1.6GHz, 7 inch capacitive touch screen. GSM and GPS modules are integrated inside. H9 is android7.1.1 quad core ARM cortex-A9 1.6GHz with 1024*600 resolution, 4*RS232/1*CANBUS/1*CVBS input, RFID reader interfaces.it can be customized for customers. 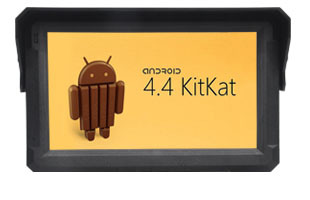 W701A is an Android 4.4 mobile data terminal(MDT) with 3*RS232/1*RS485/1*CVBS/1*CANBUS input interfaces. 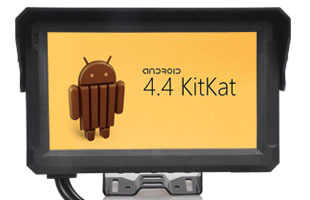 It based on Quad-core ARM Cortex-A9 MPCore processor Rockchip PX3, 7 inch capacitive touch screen. WIFI, Bluetooth, GSM and GPS modules are integrated inside. W62HSA is a quad core ARM cortex-A9 1.6GHz with 5*RS232/1*RS485/1*CANBUS/4*CVBS input interfaces.it's panel can customize for customer's. W701 is a mobile data terminal(MDT) with 2*RS232/1*CVBS input interfaces. 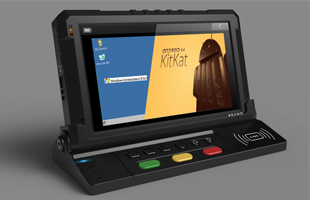 It supports Windows CE6.0 OS based on ARM Cortex-A9 800MHz processor CSR A6, 7 inch touch screen. GSM and GPS modules are integrated inside. N970WA is an Android 4.22 mobile data terminal(MDT) with 2*RS232/1*RS485/4*CVBS input interfaces. It based on ARM Cortex-A7 Dual Core 1GHz processor, 7 inch touch screen. WIFI, Bluetooth, GSM and GPS modules are integrated inside. 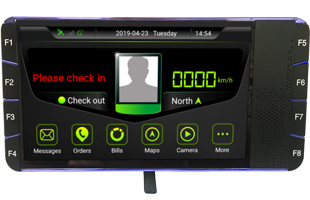 We supply various Smart Vehicle Displays which work for GPS tracker solutions. Smart Vehicle Display can be customized for customers. Two years warranty is basically guaranteed. S701A is an Android 4.4 mobile data terminal(MDT) with 7 inch capacitive touch screen display, without GSM/GPS module, build-in WiFi & Bluetooth modules. 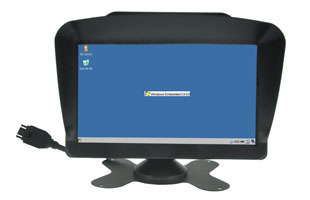 S760W is a Windows CE6.0 mobile data terminal(MDT), 7 inch touch screen, without GSM/GPS module. 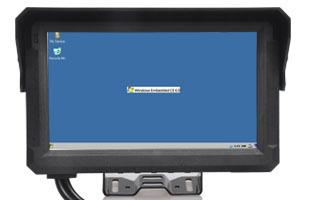 S560W is a Windows CE6.0 mobile data terminal(MDT), 5 inch touch screen, without GSM/GPS module. Copyright © 2005-2019 SHENZHEN FITRIP TECHNOLOGY CO., LTD. All Rights Reserved.